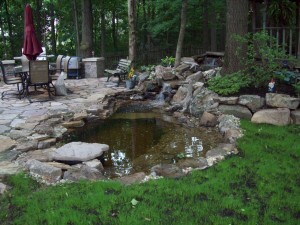 JLF Services — St. Charles MO landscaping, water features and low voltage lighting. 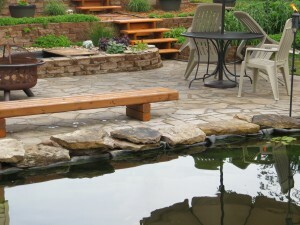 St. Charles MO landscaping, water features and low voltage lighting. 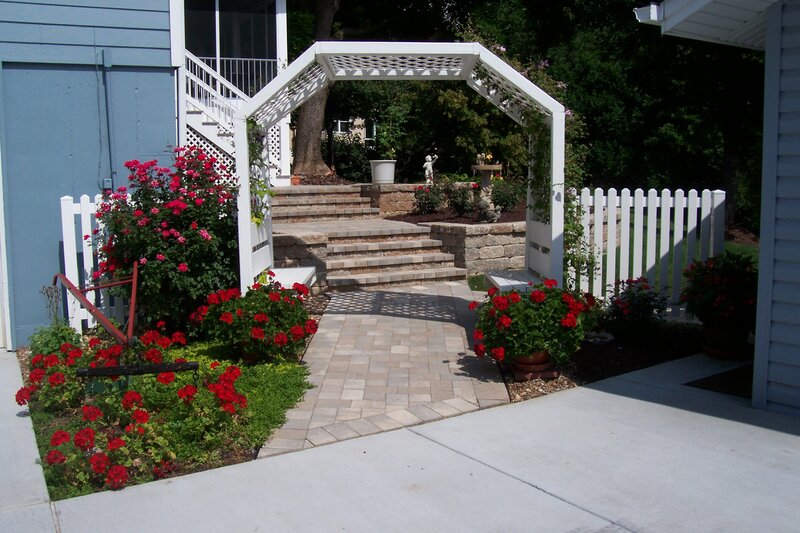 Entrance to rear patio area, using bethany color pre-ledge cobble pavers and tumbled bethany color walls. 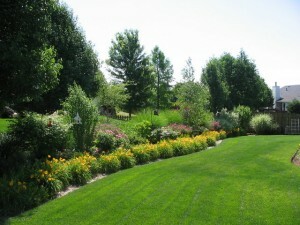 Perennial flowers surround the planting areas of the patio and walkway. Copyright © 2019 JLF Services, LLC. All Rights Reserved.